Please find our latest newsletters and dates attached. Don’t forget to head to our Facebook page or twitter feed to see weekly activities and events in school. 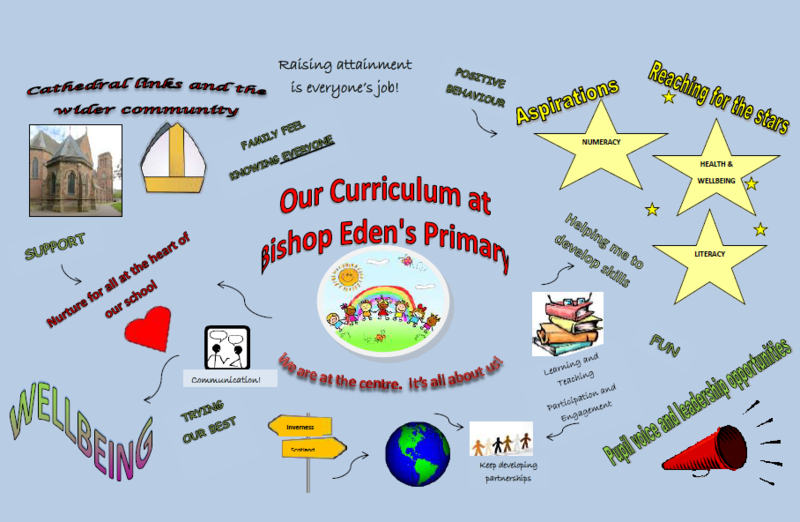 In collaboration with pupils, staff and parents these are the things that really make Bishop Eden’s unique! Please click on the link below to answer a very short survey about the proposed clustering with Central Primary. Your views are really important. Have a look at our new brochure using the link below.